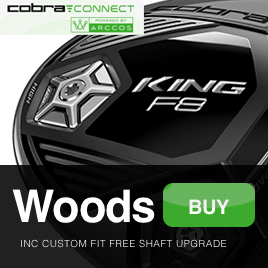 Explore the world of the Arccos powered Cobra Connect. 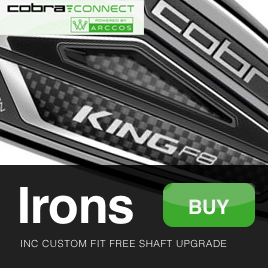 For FAQ on the Cobra Connect system please see the Cobra Golf Website. 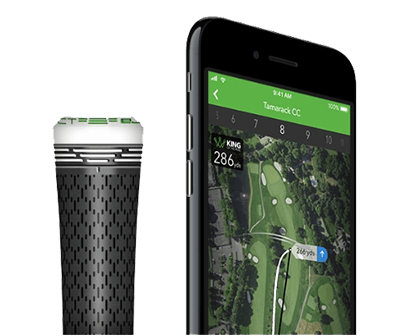 Powered By Arccos, Cobra Connect allows golfers to track their driving distance and accuracy using detailed stats and analysis to improve their game.